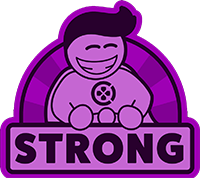 The stop-at-nothing pushing prince is back and ready to REROLL! When the King of All Cosmos accidentally destroys all the stars in the sky, he orders you, his pint-sized princely son, to put the twinkle back in the heavens above. 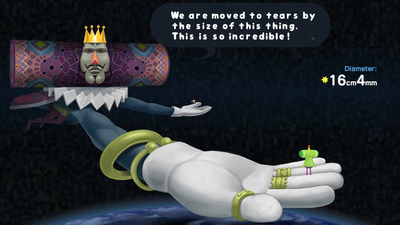 Join the King and Prince of Cosmos on their wacky adventure to restore the stars at home or on the go - now in full HD! 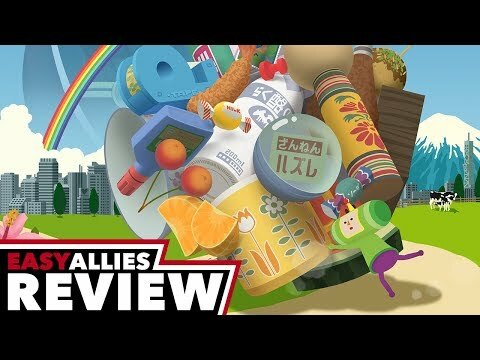 THE ORIGINAL KATAMARI DAMACY RETURNS WITH A FRESH LOOK! 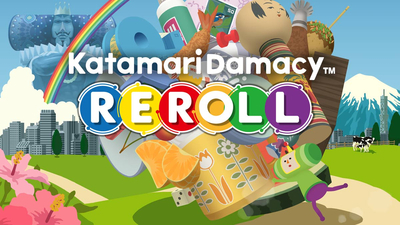 - The beloved roll-em-up game returns with fully updated graphics, completely recreated cutscenes and in full HD! gameplay mechanics of mesmerizing fl uidity, reduced to Pac-Man simplicity, through pure absurdity. royally contagious storyline that's undoubtedly like no other. NEW FEATURES FOR THE NINTENDO SWITCH! - Players will be able to take Katamari Damacy REROLL on the go with their Nintendo Switch! 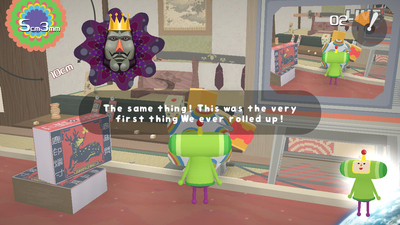 Using the joy-cons, control the katamari using the gyro controls to turn and shake the joy-cons to perform the Prince Dash when in table-top mode. 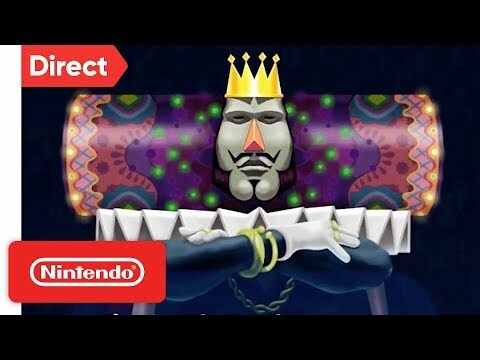 Players can also play on multiplayer mode with a friend by using the two Joy-cons on the Switch.